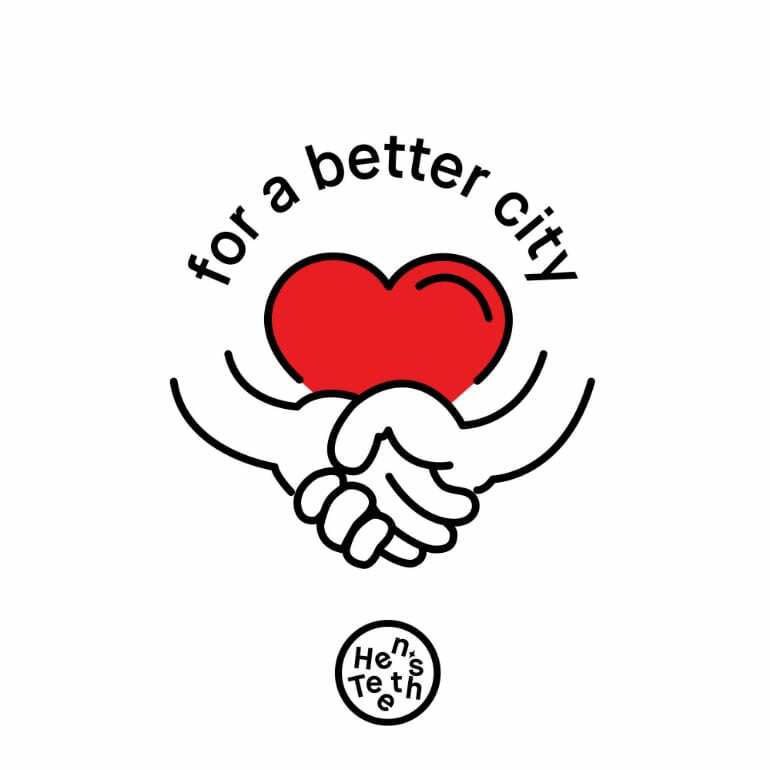 The Hen’s Teeth ‘For a Better City’ discount is simple. 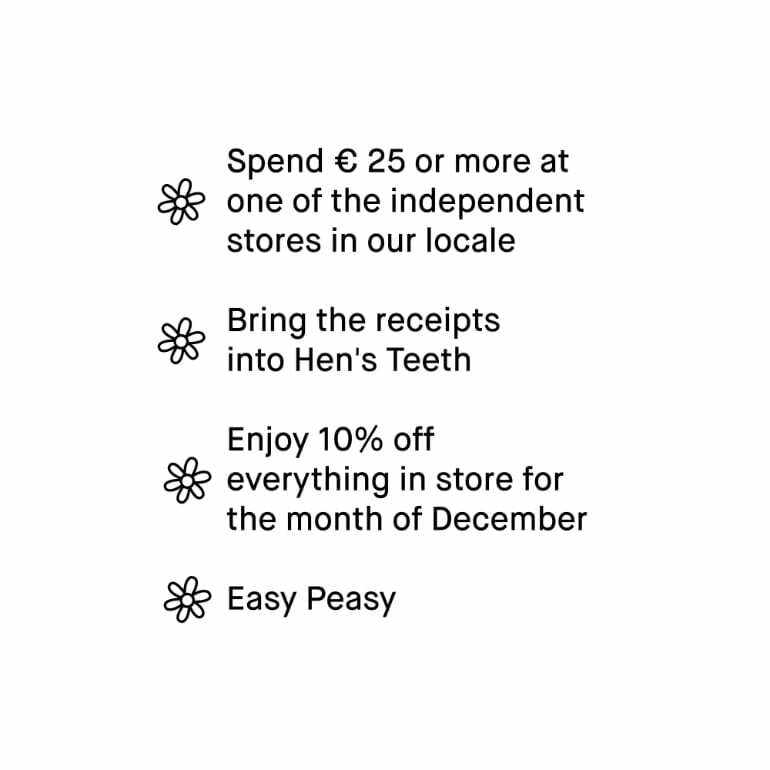 If you can produce a receipt that shows you made a purchase of €25 or over in a neighbouring independent store, you will be eligible for a 10% discount at Hen’s Teeth from November 23rd all the way to Christmas Eve. 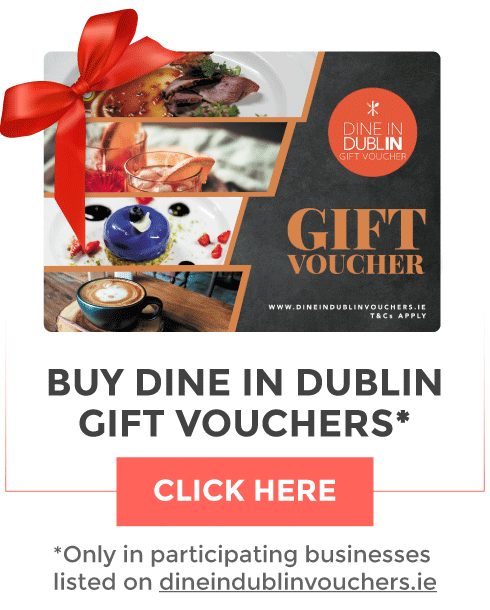 Black Friday, a relatively new phenomenon to Ireland, is a ‘Holiday’ that signifies the first day of the Christmas Shopping Season in America. It is the day following Thanksgiving, the fourth Thursday in November, and see’s retailers offer customers promotional sales. 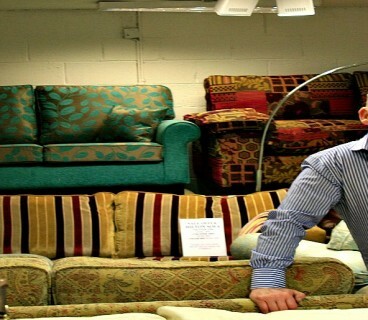 Rosie Gogan-Keogh and Greg Spring, the duo behind Hen’s Teeth realized that independent small businesses simply cannot keep up with the surplus stock that larger companies release for Black Friday, at such discounted prices. They realised the wealth of independent shops in their neighborhood and wanted to encourage people to shop with them and save this Christmas. 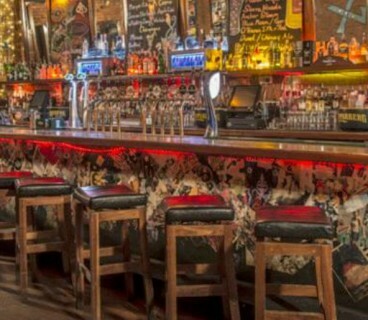 The The neighboring independent stores include Designist, Industry, The Printmakers Gallery, Om Diva, Rage Records, Loose Canon, Irish Design Store, Barn and Tales for Tadpoles. (The Fade Street, Drury Street, Wicklow Street and George’s Street Block).